A rumour is circulating in several sections of social media that banks will be closed for 6 days in the first week of September 2018. Dismissing rumours, the government on Friday said bank branches would remain open next week and there was no need for panic. 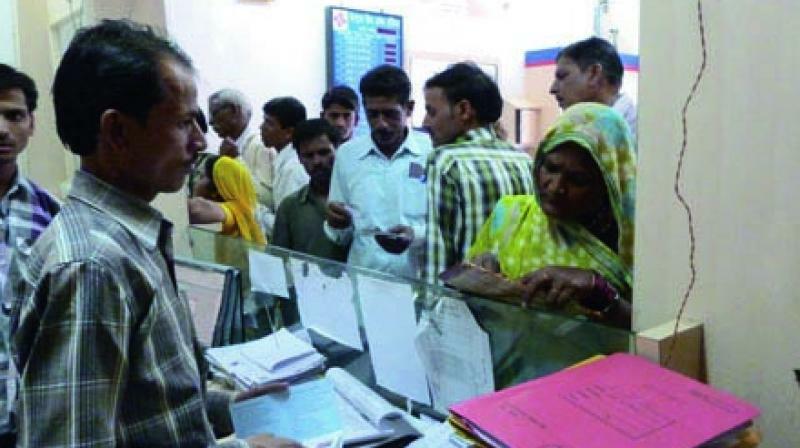 New Delhi: Dismissing rumours, the government on Friday said bank branches would remain open next week and there was no need for panic. Even on those days, it said, ATMs in all states will be fully functional and there will be no impact on online banking transactions. Banks have been advised to ensure that sufficient cash is available for dispensation from ATMs. Banks will remain open on all other days, it added.